Oakhill School was founded in 1992 as an Association governed by a Constitution. 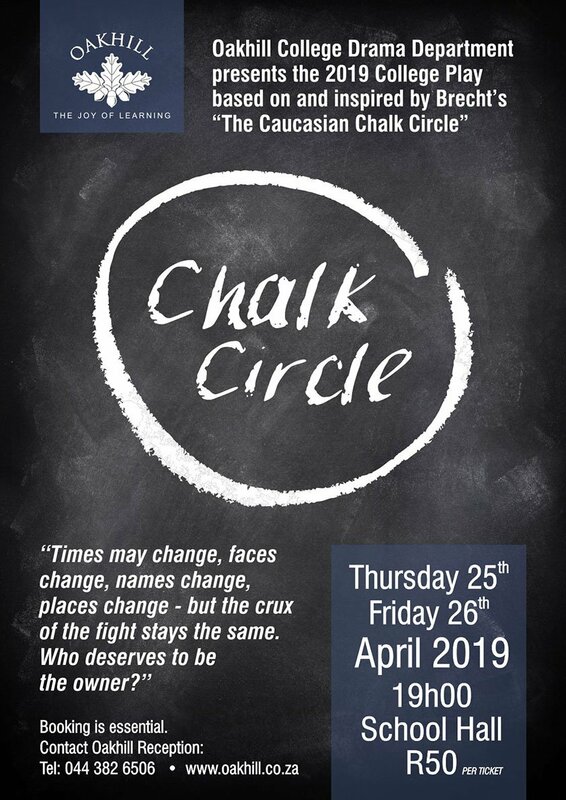 It is registered as an independent school with the Western Cape Education Department (WCED) and is a member of the Independent Schools’ Association of South Africa (ISASA). The Board of Governors is elected from the parent body and the wider community. Its duties and responsibilities are to appoint the Headmaster, and under his or her guidance, the teachers. The Board continually assesses the direction of the school and strategizes to ensure the long-term sustainability of Oakhill. Richard Foyn has extensive financial experience in large corporations, including financial directorships in Banking, FMCG and Information Technology in South Africa, Africa, Europe and North America. 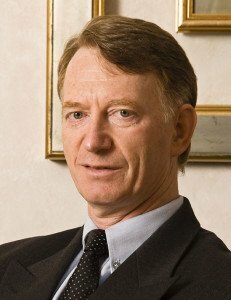 He was Chief Financial Officer of an IBM Services division across Europe, and then Chief Financial Officer of IBM Africa. 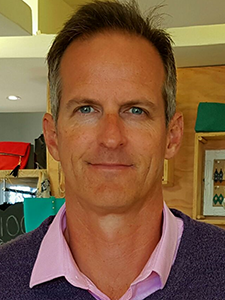 After moving to Knysna, Richard acquired a company in George and has made successful investments in various other business ventures. Richard currently manages a number of businesses and serves as director on multiple boards. He is a keen golfer and mountain biker. Francois Hay is married to Hilde and has two boys attending Oakhill. They relocated to Sedgefield at the end of 2014. Francois is a qualified CA, graduated from Stellenbosch University. After a few years in England with PWC, he returned to SA to work at a listed chemical group, initially in finance and then as managing director of a division. He is currently pursuing a second career in a lifelong hobby and passion. 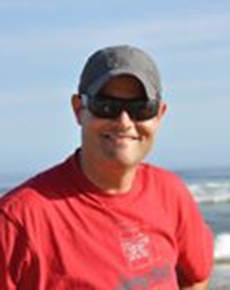 He enjoys cycling, watching school sports and spending time at Buffel’s Bay. 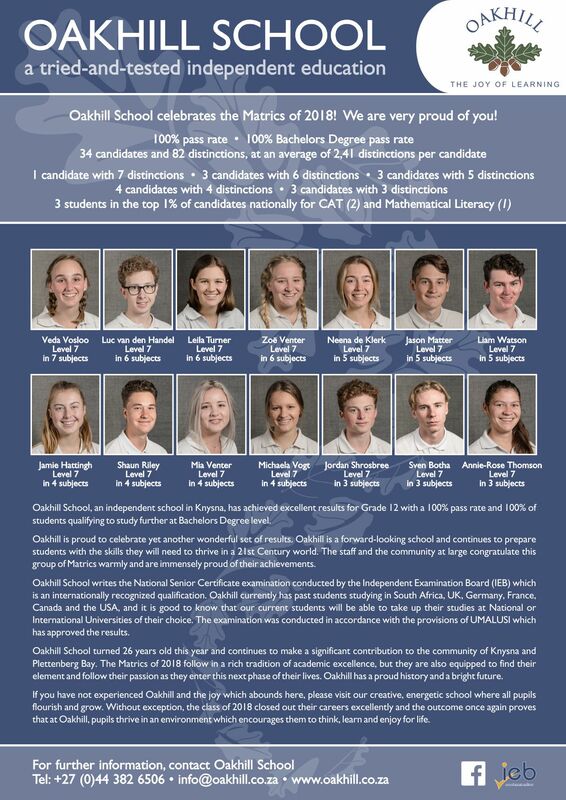 Francois continues to be impressed with the ethos, culture and values of Oakhill and the opportunities it brings to their children. Jenny has a law degree from Stellenbosch and practised law for 20 years before moving to Knysna with her husband Rob and her daughter Victoria. Victoria attends Oakhill and the whole family are passionate about the school. When Jenny is not looking after her demanding family, she is trying to become a writer and a teacher and trying to stay fit on the bike and on trail runs. Her ideal day would be a day of writing, running, teaching, playing the piano and hanging out with her family and friends. Gavin Loon graduated from UPE (now NMMU) with a B Comm LLB degree. Gavin is a qualified attorney and conveyancer, but left law to join Investec in 2001. Gavin relocated his family in July 2015 to be based full time in the Investec Knysna office servicing the investment needs of private clients in the Garden Route. Gavin has two boys attending Oakhill, and spends his spare time reading, playing golf, keeping fit and watching school sport at the Oakhill Sports Campus. Shortly after completing his Bachelor of Science degree at Rhodes University Guy set off to see the world. 25 years later Guy returned to South Africa. During his time away he; worked for several software companies in San Francisco’s Silicone Valley; completed the Executive MBA program at Stockholm University; and co-founded two software companies in the FinTech space. Guy lives in Knysna but commutes regularly to Sweden where he is the Chief Technology Officer for a Stockholm-based company. Guy has four children, and two stepchildren, but still finds time to make his wife her morning cappuccino. Jacqueline Lamprecht graduated with a BA degree majoring in English and History from UCT and a History Honours from Stellenbosch. 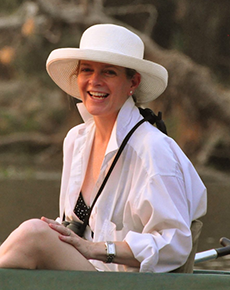 She moved to Knysna 22 years ago with her husband Rolf, a veterinary surgeon. Their three children are first generation Knysnarians at Oakhill. Jacqueline established Thesen House Shop, an interior decorating and design business 19 years ago which she still owns and runs. 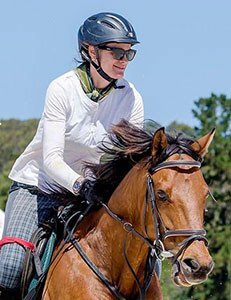 When she is not driving her children around, Jacqueline enjoys horse riding and trail running. Jacqueline has a special interest in education and furthering Oakhill’s position as a leading Independent School. 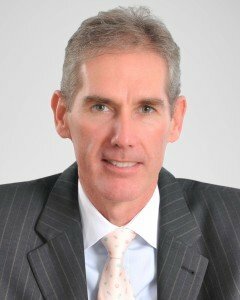 Robin McCall is an accomplished international banking executive with a diverse financial background in multiple geographies spanning 25 years. He was Group CEO of a listed Middle Eastern Bank and served as a director on several Boards. Rob’s twins attend Oakhill College. 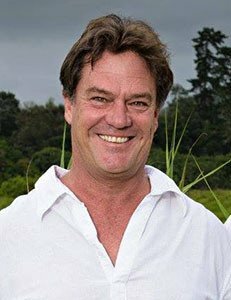 He spends his time with philanthropic activities and pursuing his love of the outdoors, primarily mountain biking and fishing. He feels privileged to be able to give back and serve the school that in turn is developing his children with progressive teaching methods, underpinned by core family and community values.